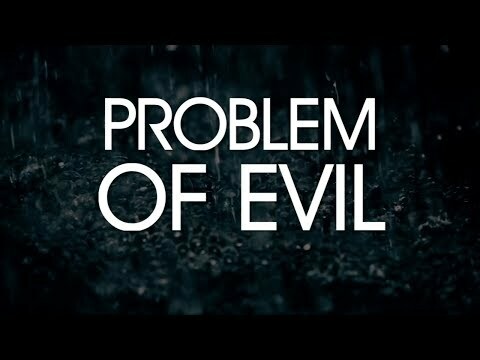 Inspiring philosophy posted a video about the answer to the problem of evil. Well researched and well-presented. Excellent work, frankly. No, now that I've watched it all, astoundingly impressive. But, no one here will watch it. It deserved better than this. >"Why do bad things happen to good people?" > "Well, that only happened once, and He volunteered." RC Sproul was a genius of the quip. Insightful mind. He is too sadly missed. Nice work. I noticed that, too, when I saw the film. Much pleased that he's picked-up on it.